Part of RAD’s vCPE Toolbox, vAccess is a unique virtualized network function (VNF). It upgrades any white box operating system to carrier grade by adding missing network interfaces (data-plane functionalities) and VNF assurance capabilities. It also provides control and management for RAD’s plugware. 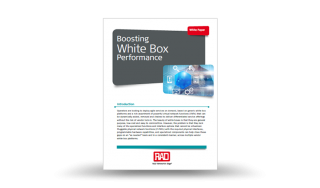 White boxes are general purpose, low-cost and easy to commoditize, but lack many functions and connectivity options that cannot always be virtualized. RAD’s vAccess bridges these gaps by supplementing universal CPEs (uCPEs) with universal access, enhanced performance monitoring and diagnostics, and legacy service support – on a “buy-as-you-need” basis. 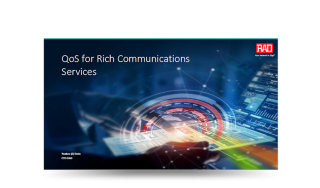 At MEF 2017, RAD’s CTO, Dr. Yaakov Stein shared technology innovation perspectives, specifically, QoS for rich communications services. To download this file, please fill in the details below. Already registered? Sign in. In this white paper, RAD’s CTO. 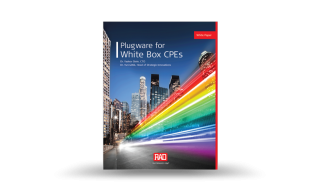 Dr. Yaakov Stein and Dr. Yuri Gittik, Head of Strategic Innovations propose an economical solution to address white box CPEs’ key challenges. Specifically, they discuss how to reconcile compelling white box principles with the required plethora of different interfaces and high data rates that were provided by yesterday’s physical CPEs. 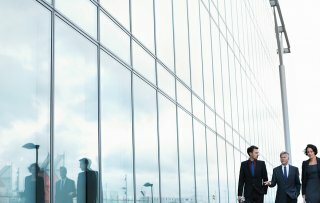 A review of the current drivers for vCPE adoption, the key trends in the market today and the most compelling use cases based on real life deployments. Commercializing NFV – is vCPE the First Step? Gearing up for the transition to software-centric networks, operators must adopt new processes for business and operations with new solutions that combine network and IT. 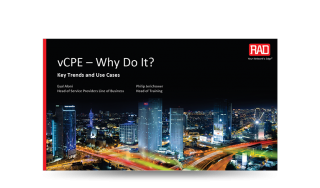 Business CPE is considered by many to be the most attractive early use case for virtualization. 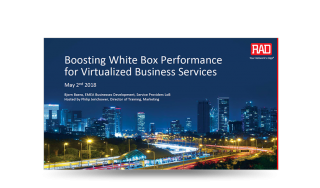 In this Total Telecom webinar, RAD and Amdocs present a joint end-to-end vCPE solution for business services, including the business case for virtualization of customer premises equipment. 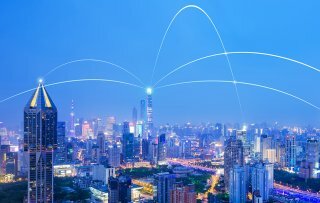 As communications service providers are figuring out their way towards wide-scale deployment of network functions virtualization, they need a practical approach to engineer their network and service architecture with the new technologies. In this webinar, RAD’s Dr.
Got a specific question in mind? Need a quote? One of our experts will be happy to provide you with further information. Please fill out this short form and we'll make sure someone contacts you.